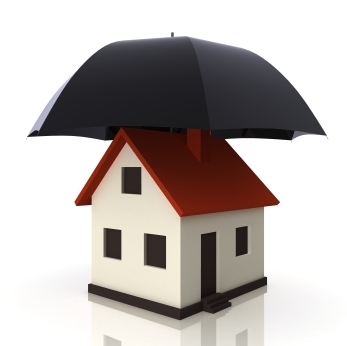 When buying a home one of the most important things that you can do is get great insurance. But how do you know you are getting the best possible coverage? What can you do to make sure that you don’t make a mistake? We have some tips for you on how to get insurance coverage that suits your needs. As the old saying goes, the devil is in the details. Make sure you know what is covered in your insurance. Too often buyers are eager to sign on the dotted line without first realizing the exposures that their insurance leaves for them. Usually when they do find out, it is too late. Make sure that you consider all possible liabilities especially coverage for natural disasters such as floods and hurricanes. Many insurance brokers will be quick to tell you that the coverage they provide is the best deal that you will get out there. Don’t believe them! Make sure you compare insurance rates with at least three or even four other providers before coming to a decision. Some companies offer seasonal promotions that if you are lucky, you can take advantage of. If you plan on doing any rebuilding or remodeling, you should take that into account when making your decision. Come up with a realistic expectation for how much work you will do on the home and make sure that you get coverage for as much as you feel that you will need. Ask your agent what kind of repairs will be covered under your plan. The best way to find out how an insurance company treats its customers is to see what the customers have to say about the insurance provider. Spend time on the internet reading reviews and complaints. Has the provider been reported by the Better Business Bureau for bad service? Have there been lawsuits or instances where the insurance has consistently failed its customers? Use your better judgment in this process as some angry customers tend to exaggerate the flaws in a service because of a bad experience.